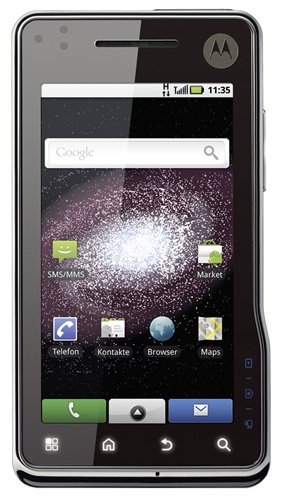 The Motorola DROID Milestone XT720 is a media powerhouse in the palm of your hand. 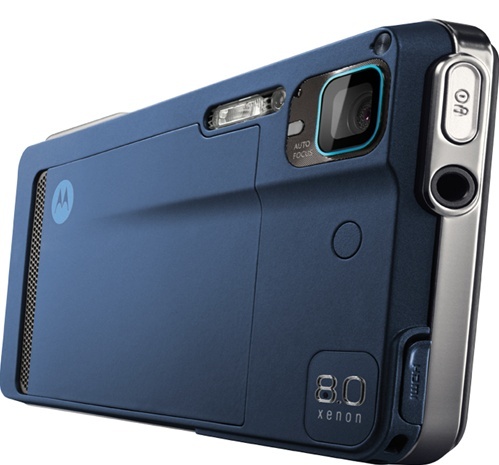 With Motorola's unique twist on the Android Platform, they've also packed in features such as 720p video and an 8 Megapixel camera with Xenon flash. The Milestone XT720 also includes every feature one would expect from an Android device, including the app marketplace, integrated email and contact management and social networking access. 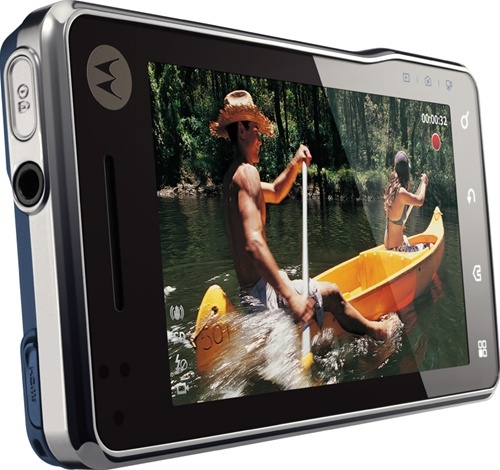 Motorola has truly outdone themselves with this next generation Milestone! Intelligent Apps: Discover thousands of apps and hundreds of widgets in Android Market. Create personalized finger gestures that open your links.